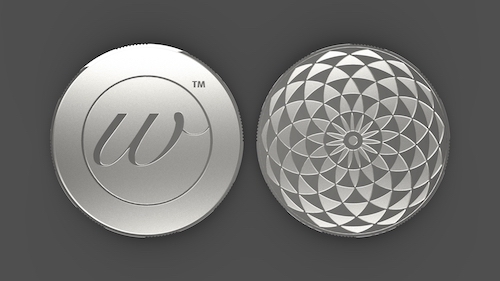 We are a design agnostic enterprise that works to continuously improve the token space. © 2016-2019 merchantW. | A MNPG Limited Exploration. 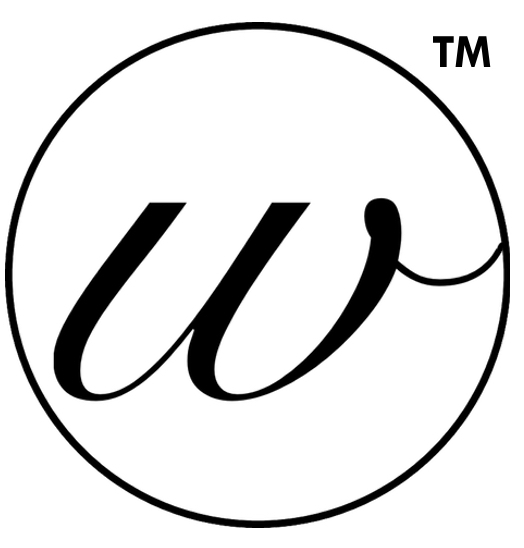 | The W™ logo trademark, Exit Strategy Multiplier℠, a service-mark and A Holographic Approach™, a trademark, are of future provision. | Investments made on the pico-scale carry risk, like other vehicles. Keep this in mind when participating in the market with the MTW Token. | Get the latest on the Blockchain with Channels One. | Watch | Imprint | All rights reserved.